A lot of things happened to DSP lately. 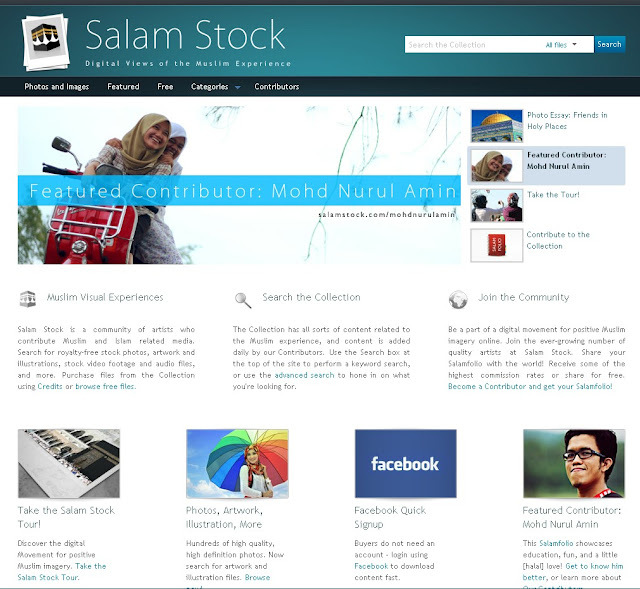 However the most awesome of it, it is me, myself, being featured as Featured Contributor in an international photo-stock website, SalamStock!. 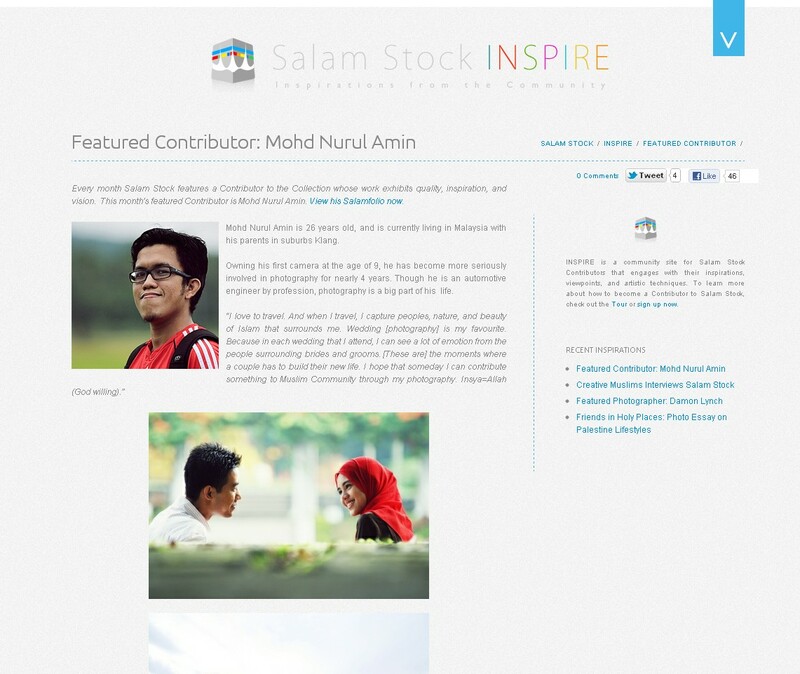 Another great achievement for us in DSP. We are recognized internationally! Thanks to all of my DSP Buddy, fiance, friends, family, and all of you guys. Without you I dont think that I can make this far.